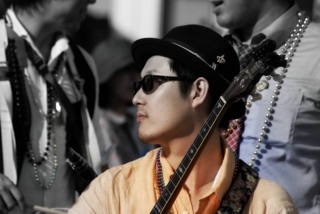 My facebook page is here!! 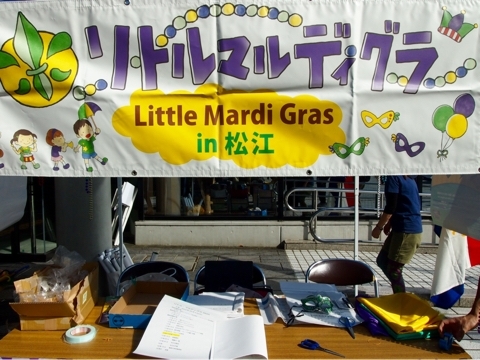 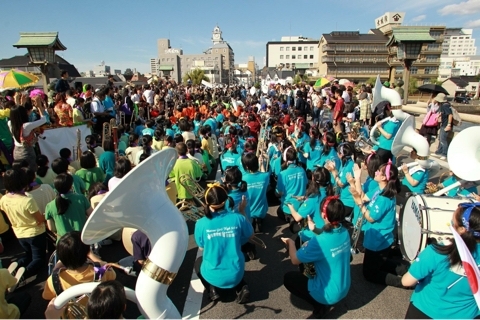 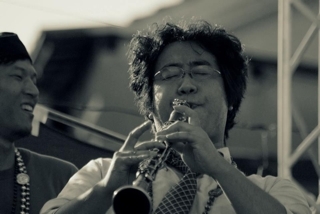 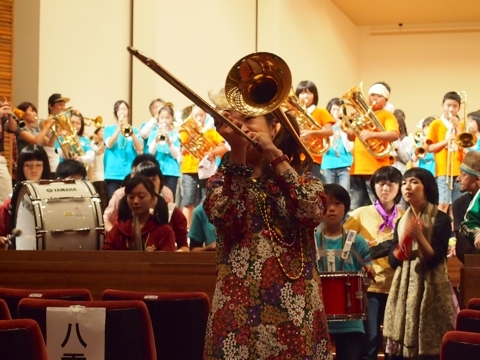 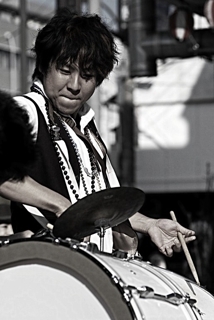 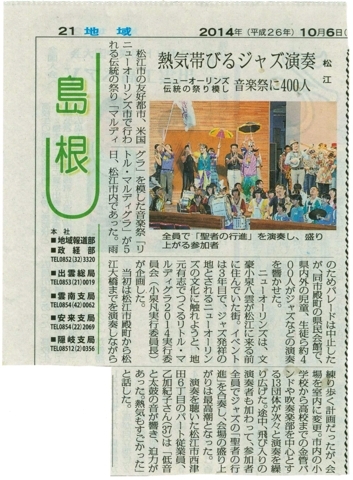 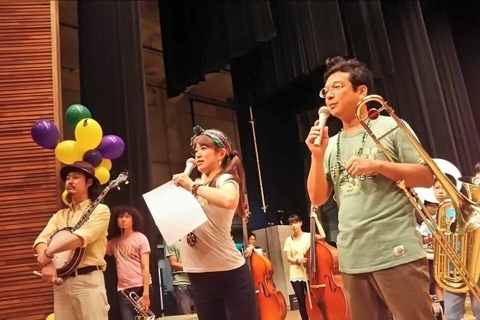 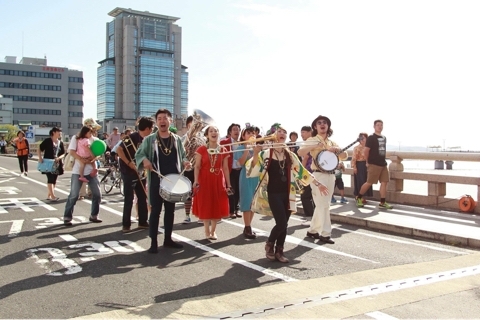 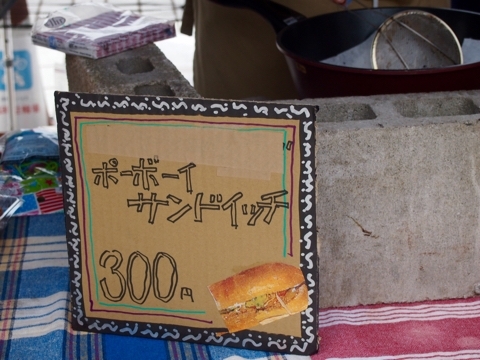 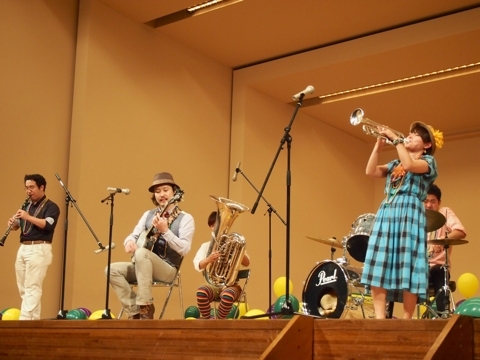 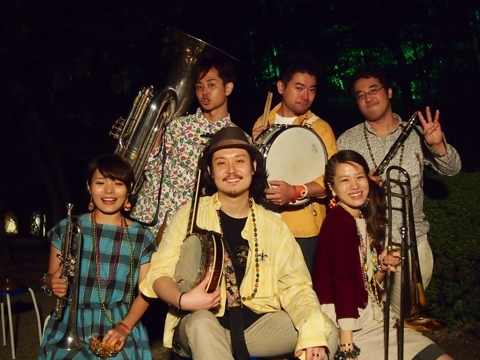 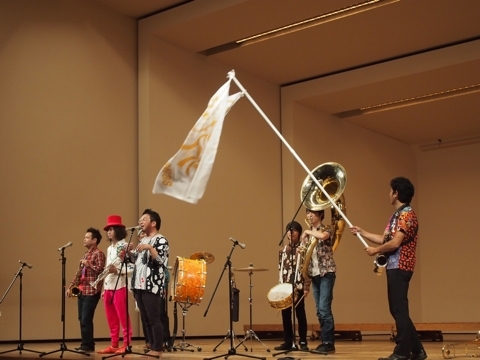 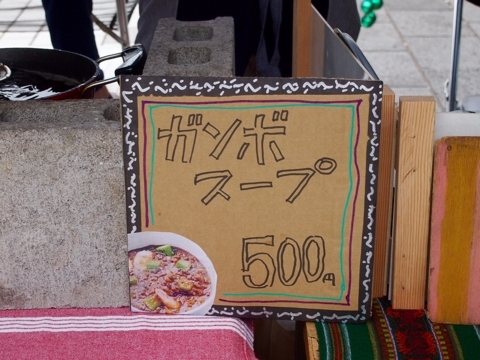 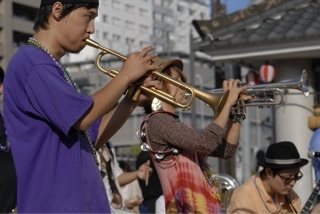 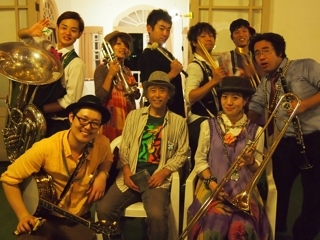 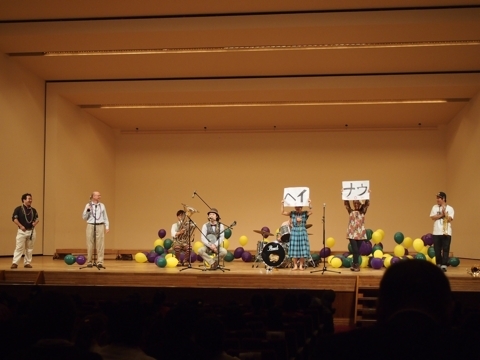 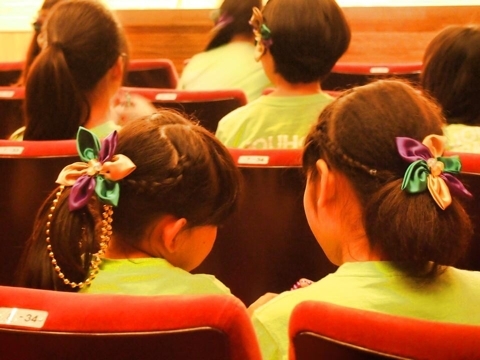 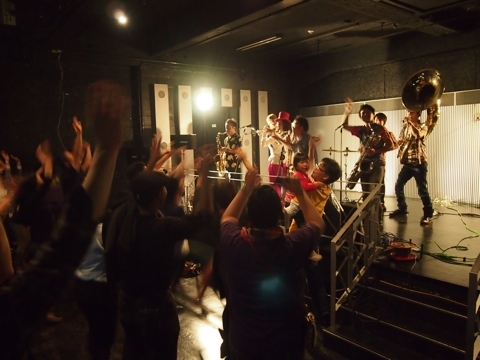 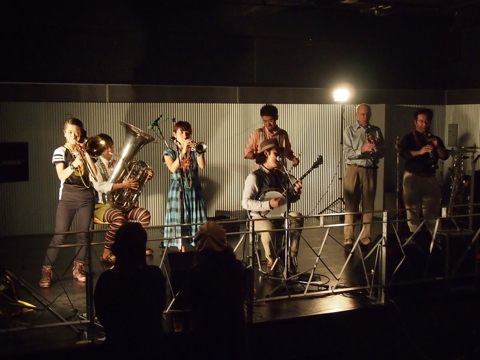 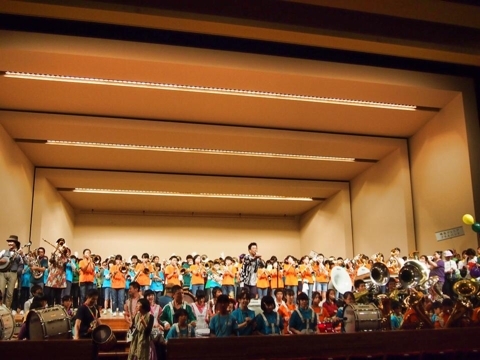 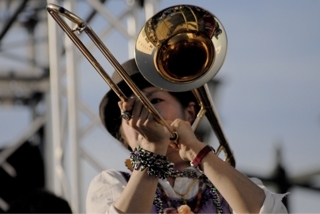 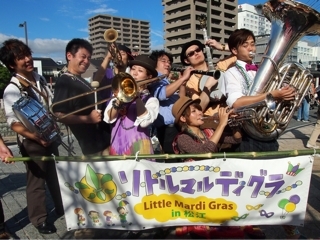 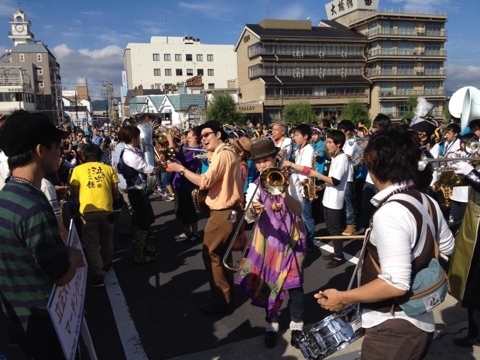 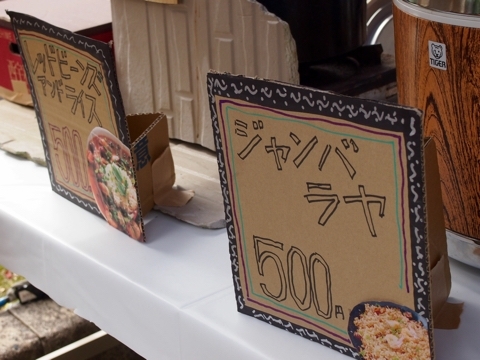 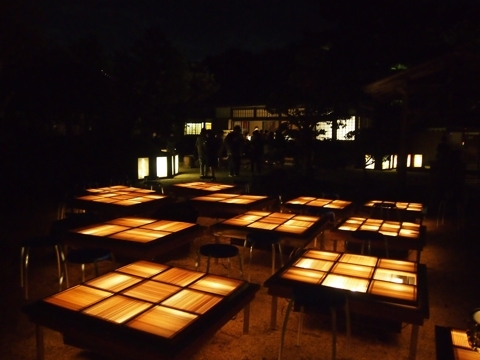 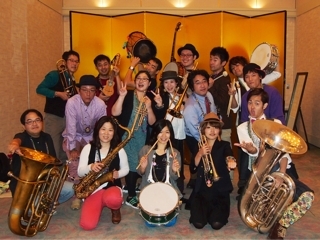 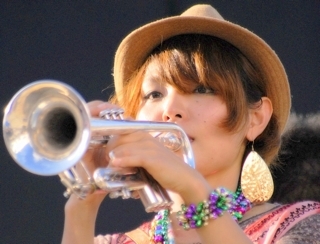 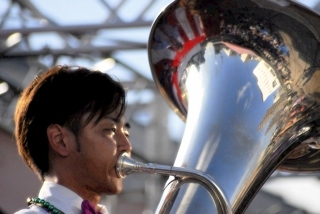 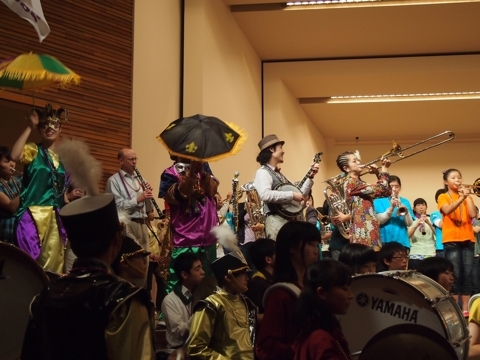 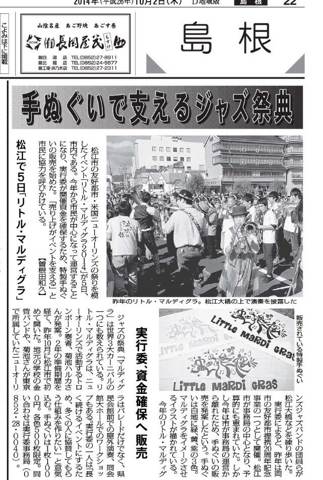 "Little Mardi Gras" in Matsue city (Shimane), Japan. 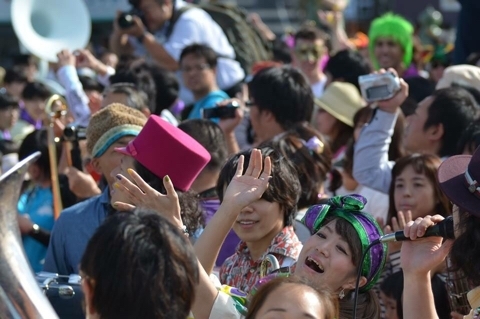 The festival season will come again this year. 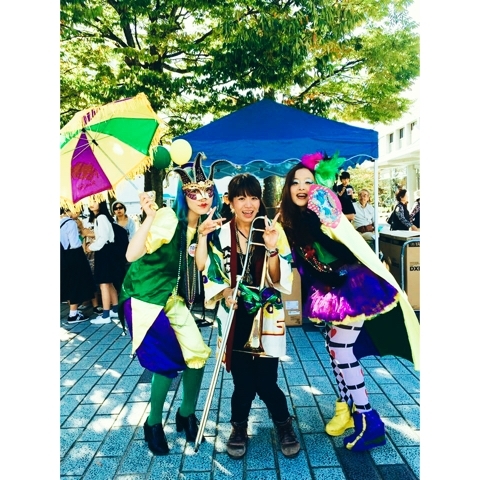 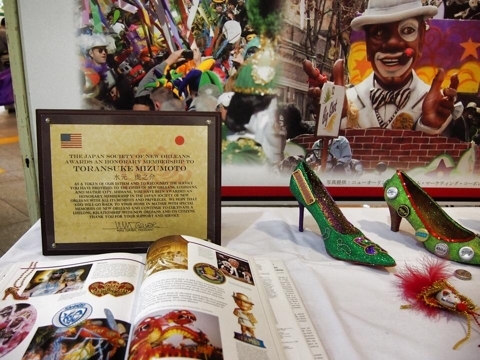 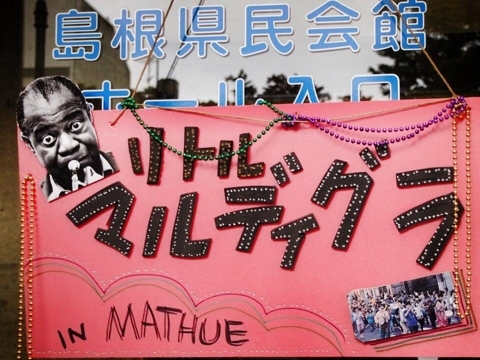 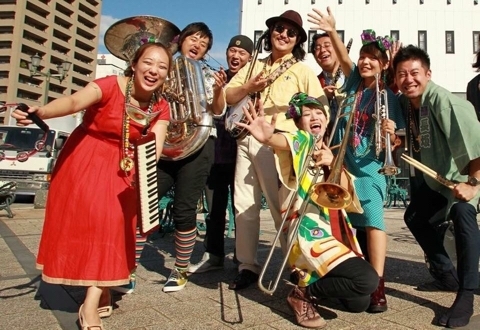 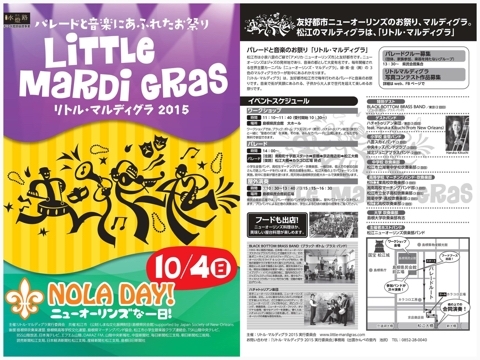 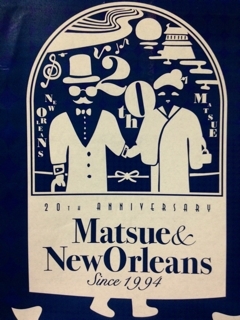 I'm honored to annouce that I will join the wonderful event of Mardi Gras in Matsue ciry, where is the only sister city in Japan to New Orleans. 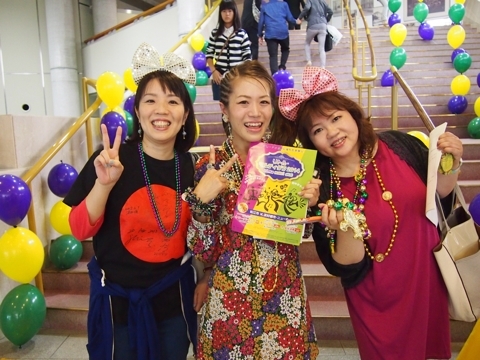 How wonderful surprise that my friends are introduced in the lobby. 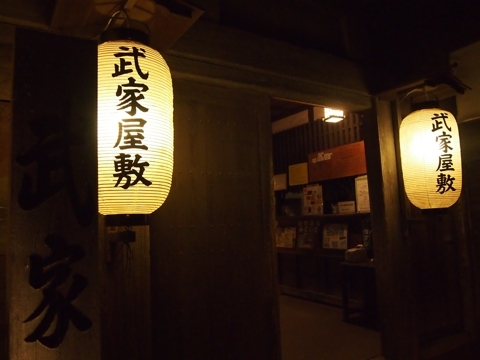 This little light of mine. 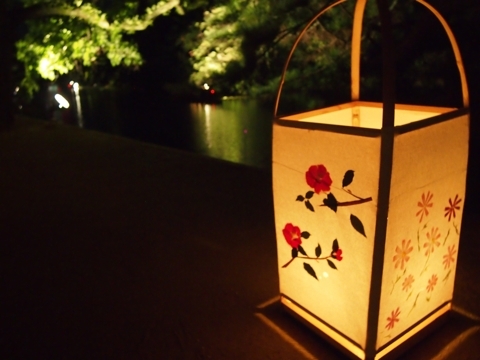 I'm going to let it shine. 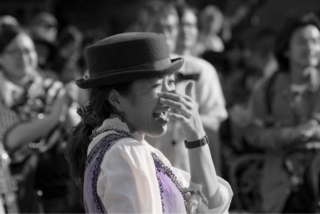 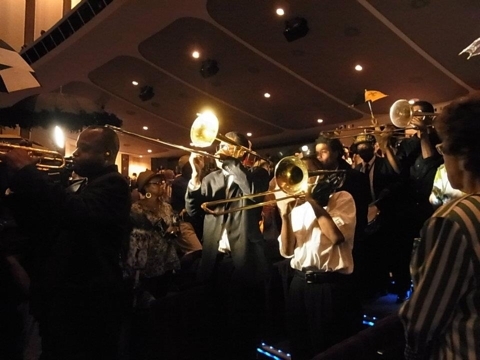 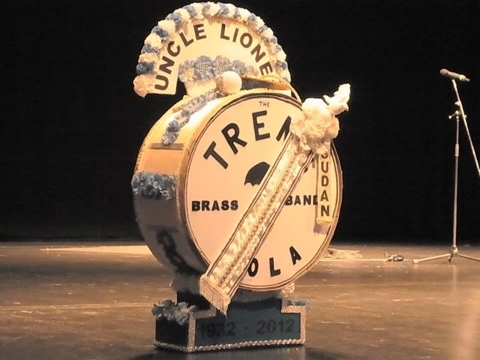 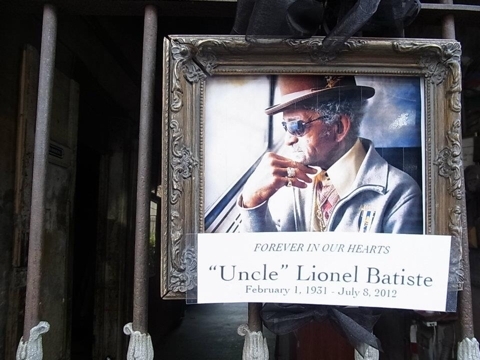 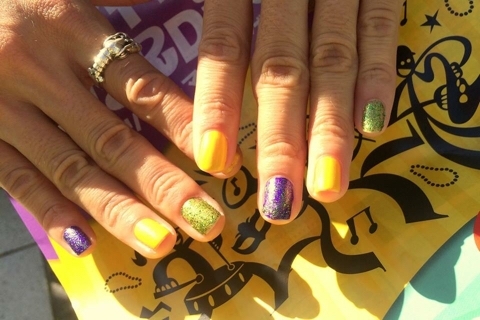 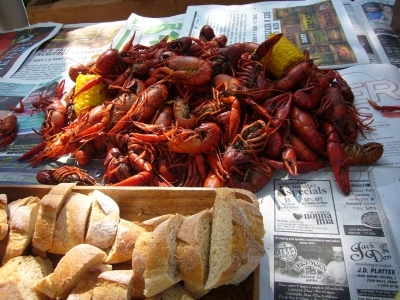 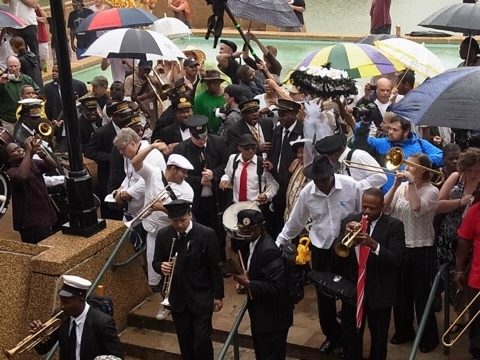 When I first went to New Orleans, it was just the Mardi Gras season, and I immediately felt in love with the people, culture, music, and of course Mardi Gras Parade of New Orleans. 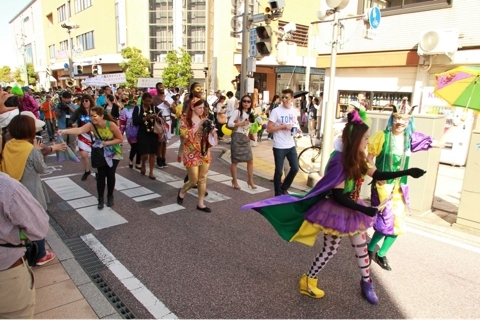 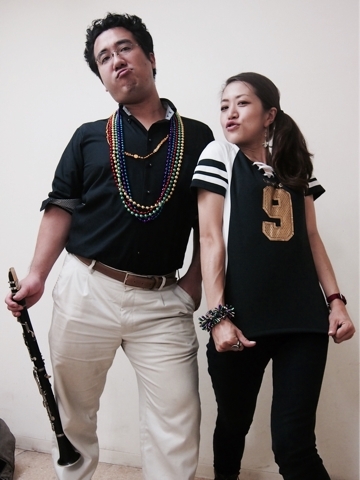 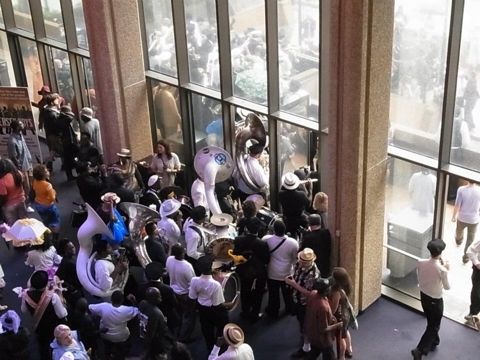 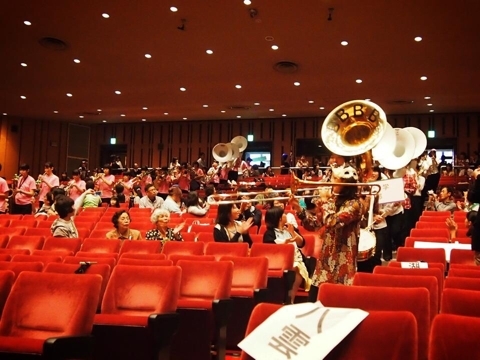 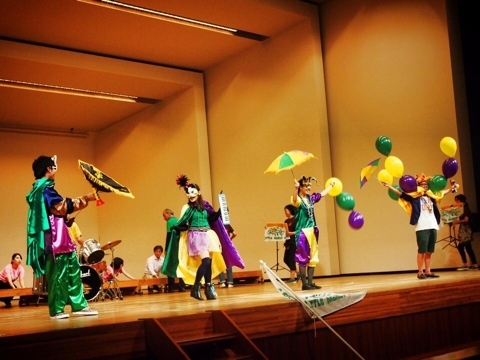 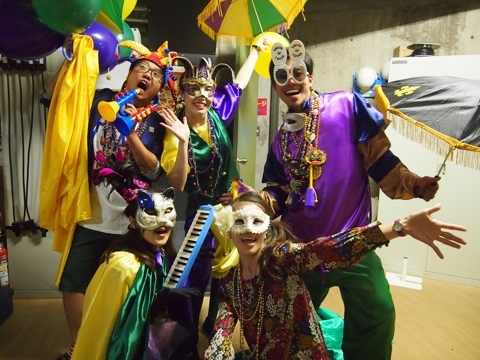 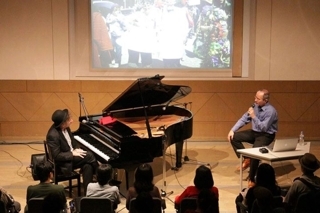 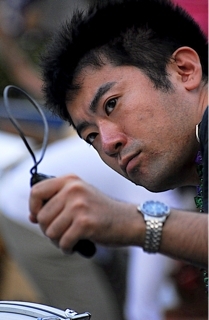 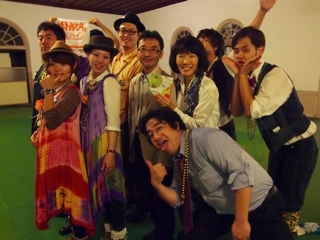 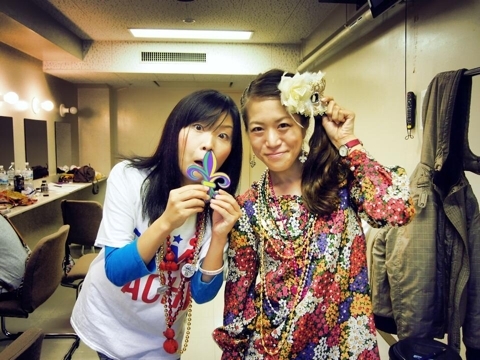 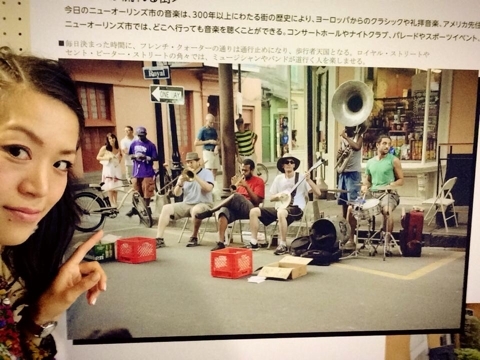 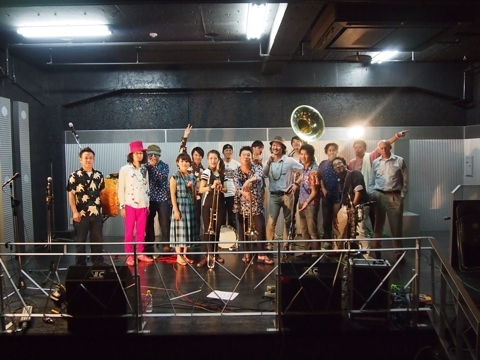 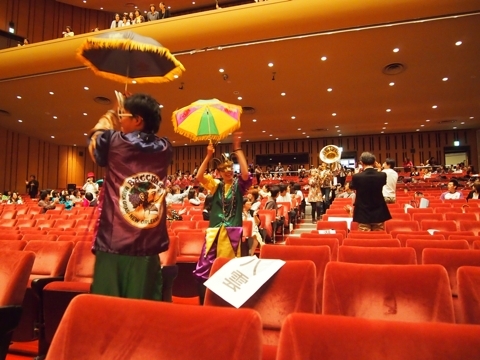 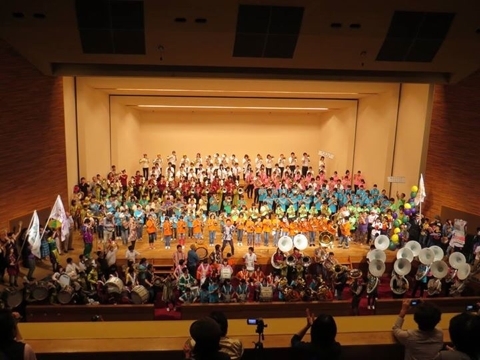 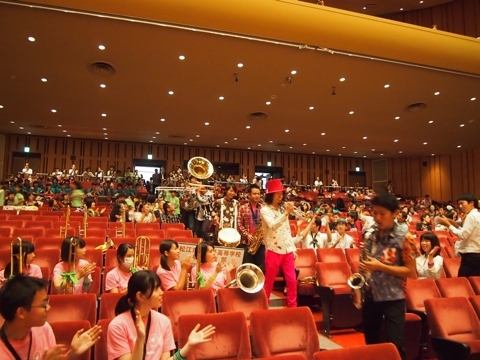 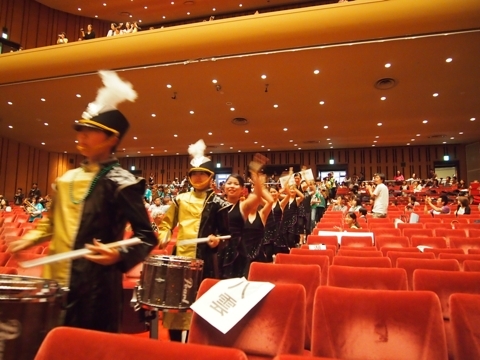 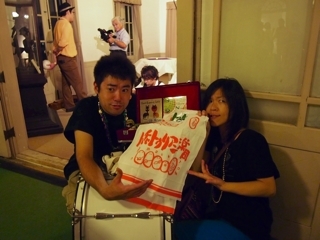 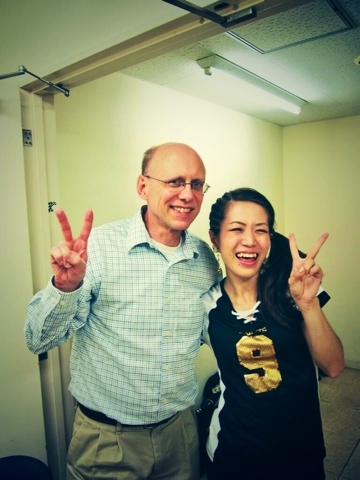 I started to dream from that time to held an Mardi Gras event in Japan.